Are you planning your next fundraiser? 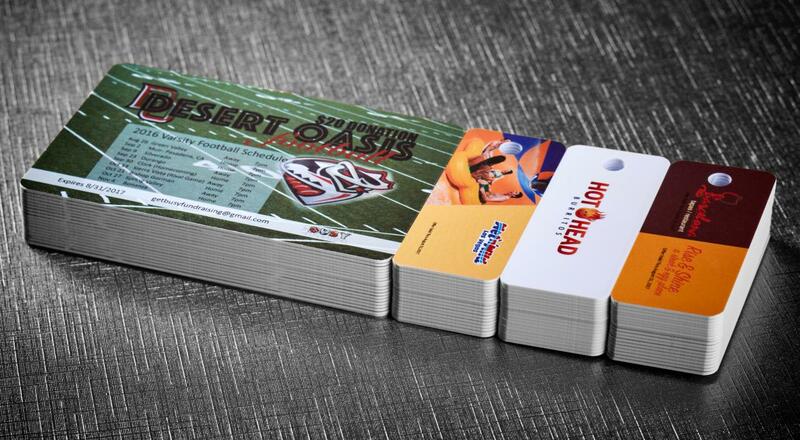 Are you in need of high-quality discount cards at an affordable price? 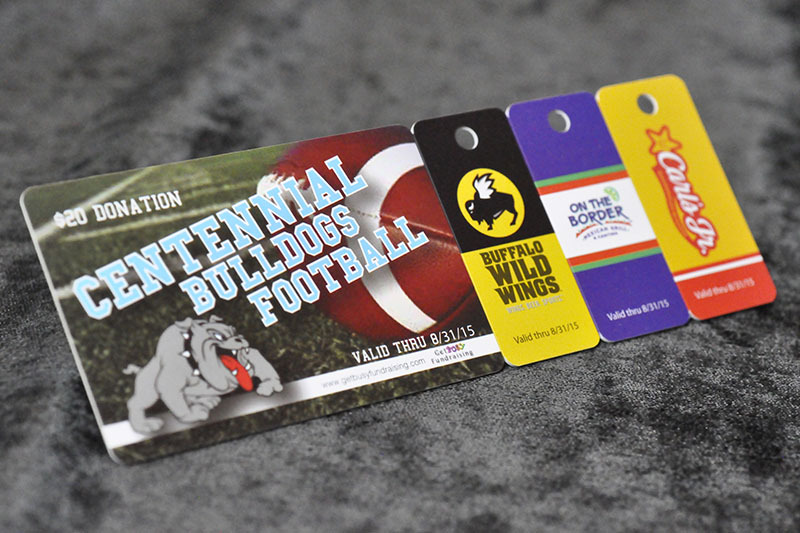 Our discount cards and fundraising cards are the pride of many organizations such as yours. Most discount plastic cards we produce are printed on 12 mil plastic cards. However, we can create your cards on 30 mil plastic PVC cards or any of our other card stock. If you already have a design we can bring it to life. If not, our design service can assure your next fundraising event is a success. Believe it or not, having an attractive discount card can help increase the success of your fundraiser. Let our team of experts help you by ensuring you select the right cards for your next event.